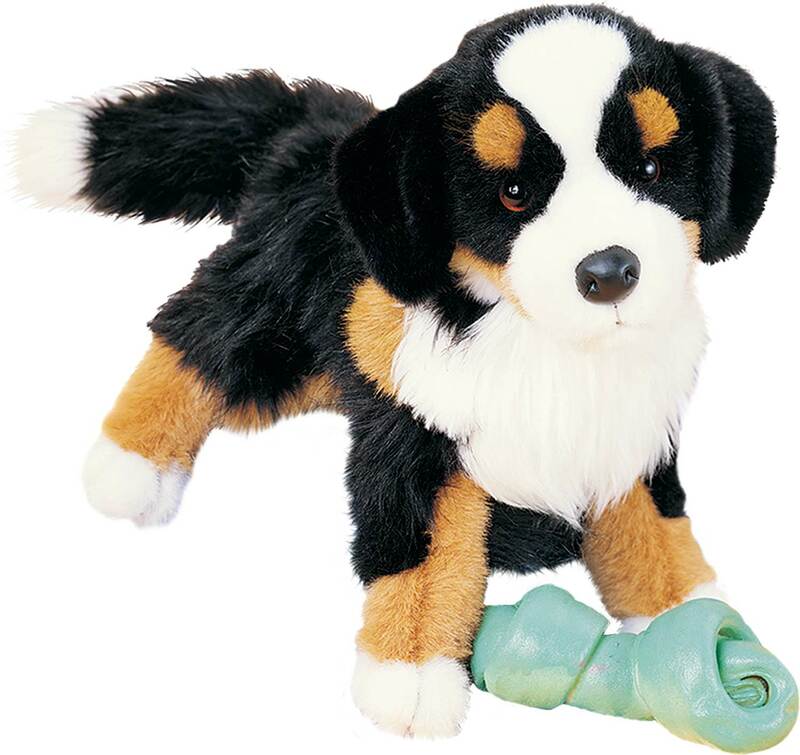 Douglas Toys makes beautiful, soft, cuddly Dog and Cat Breeds with distinctive expressions and gestures that speak quality and value unlike any other plush animal. 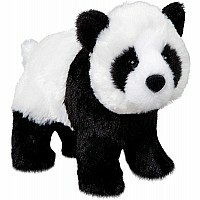 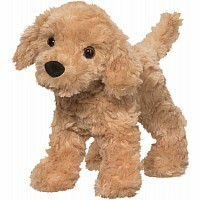 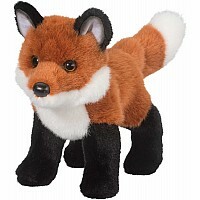 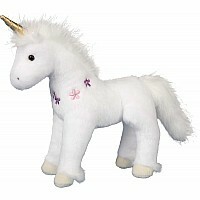 We make breed-specific stuffed animals that go beyond the average teddy bear. The Douglas collection includes other stuffed dogs, stuffed cats, stuffed horses, stuffed wildlife, stuffed barnyard animals, stuffed bears, stuffed teddy bears, stuffed sea life, stuffed fantasy animals like unicorns and dragons, stuffed penguins, stuffed unusual beasts, accessories like Pet Saks and backpacks, infant accessories, toys and overall the best stuffed animals available.